There exist a myriad of energy- and water-efficiency solutions that help reduce the power and water consumed at your building, otherwise known as the building’s “load.” At ENLIGHTEN, we have chosen to become experts in only the technology that provides an attractive and quantifiable return on our clients’ investments. Under the correct scenario, these solutions can provide terrific savings. The steps for our energy and water efficiency solutions are the same as the steps in the process for our LED solution: survey, specify, propose, procure, install. Does your building have varying heating, cooling, and ventilation needs? If so, then it may be a great candidate for a building automation system. Building Automation Systems are advanced logic-based technology that work on simple principles: turn systems off and turn systems down when no one is present. For example, during the summer, a building may not be occupied during the night time so only needs to be cooled to 80◦ instead of 70◦. When the building re-opens, the HVAC system is automatically scheduled to turn on and begin cooling a few hours before the employees arrive. 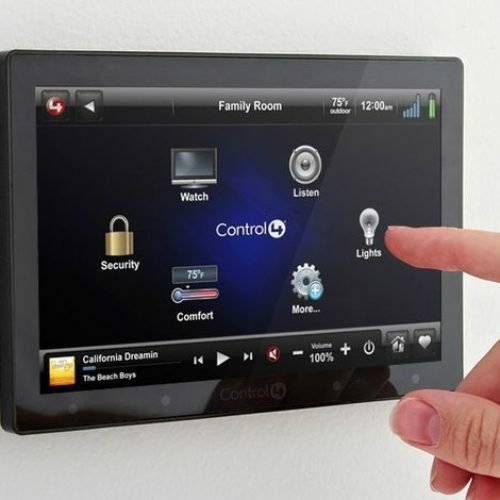 Lighting Controls are a subset of Building Automation Controls. Varying ranges of complexity exist in lighting control strategies. In the simplest approach, one or several lights can be tied to a photo-sensor that detects when a person is present and turns the lights on and off accordingly. Turning off lights when they are not in use not only saves energy but adds to the life of the lights. Old electric motor drives work at one level: 100%. 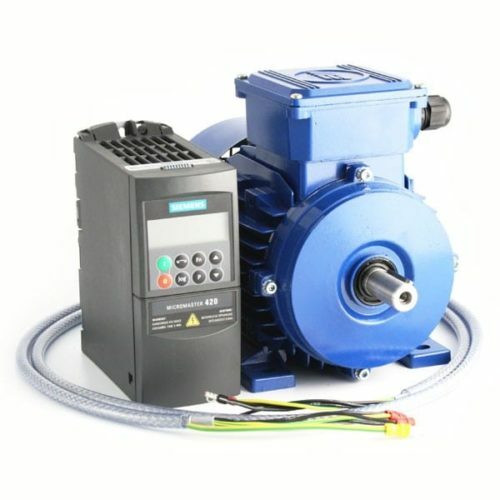 Variable Frequency Drives (VFDS) work at varying capacities proportional to the work required by the electric motor. An easy example to understand this principle is a fan in an HVAC system which delivers outside air to the inside of a building. Old drives could only operate the fan at 100% capacity. If 50% less air was needed, a damper inside the building would close half way. 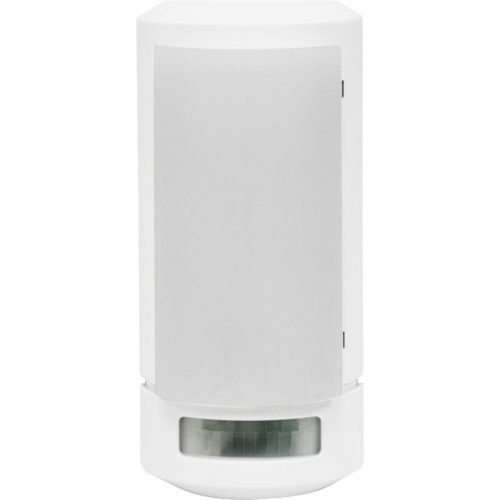 With variable speed drives, the fan can be operated at a lower speed and the damper is kept wide open. Many VFD applications can provide very attractive returns. Electricity can be two to three times as expensive as gas! Therefore, heating a space or heating water with electricity can cost two to three times as much as doing so with gas. 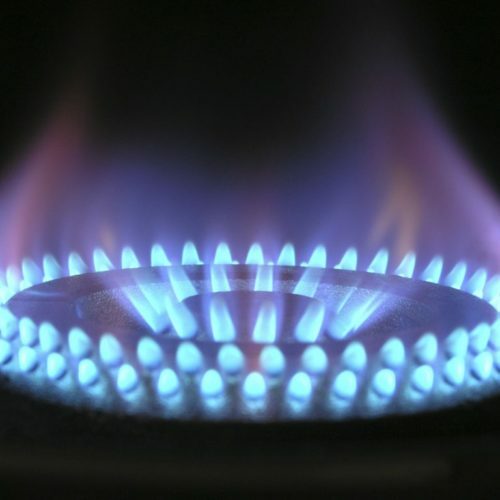 Electric-to-gas switching is only advantageous in certain situations where central boilers/furnaces can be installed and re-piping can be kept to a minimum. Nonetheless, switching to gas a heating system if your building heats a significant amount of water or space with electricity may be worthwhile. Buildings such as hotels, motels, and multi-family apartments whose owners and operators pay for large volumes of water can benefit greatly from this simple technology. 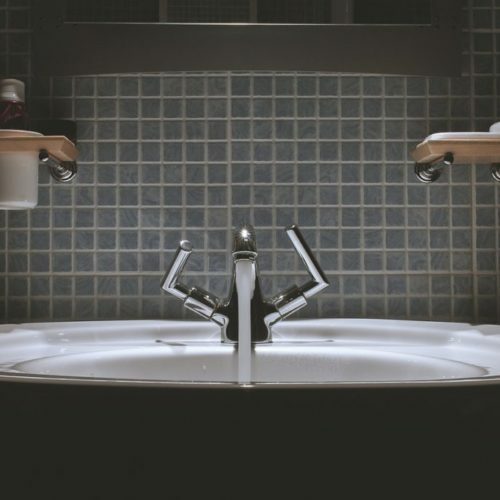 Low-flow water fixtures are retrofits that can be done to faucets, toilets, and showers by making them use less water for a given task. Low-flow aerators and showerheads do this by restricting the flow of water through smaller apertures increasing the pressure felt by the user but reducing the water consumed for a given task. Low-flow retrofits are often some of the quickest paybacks seen on energy and water efficiency projects. Often times the incoming pressure in the water main from the water utility can vary greatly. Spikes in water pressure cause the utility meter to spin faster and the building owner to be billed more than what is actually used. 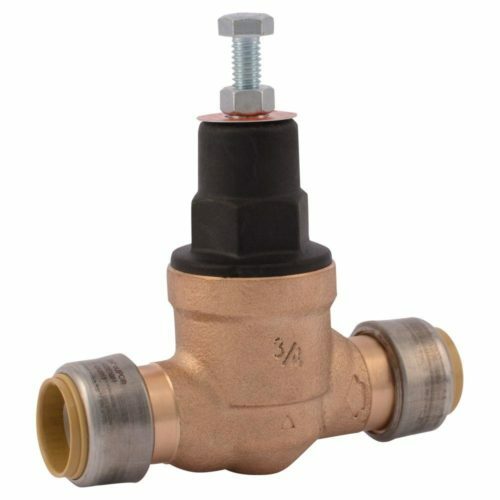 Moreover, increases in water pressure are often not necessary to the tasks performed by the building’s domestic water system. For buildings that use a large amount of water, installing this technology can be very advantageous. ENLIGHTEN offers on-site renewables in photovoltaic solar, thermal solar, and wind. Most energy- and water-efficiency solutions can lower a building’s utility bills in the range of 5 – 20%. On-site renewables can impact as much as 100% of the buildings energy footprint. 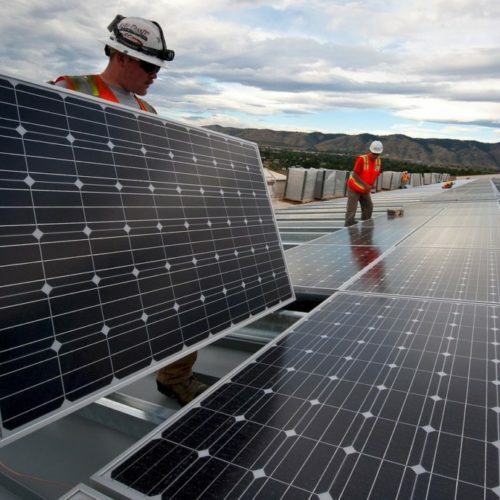 For this reason, on-site renewables are some of the most effective technology for those building owners and operators who have aggressive sustainability goals.